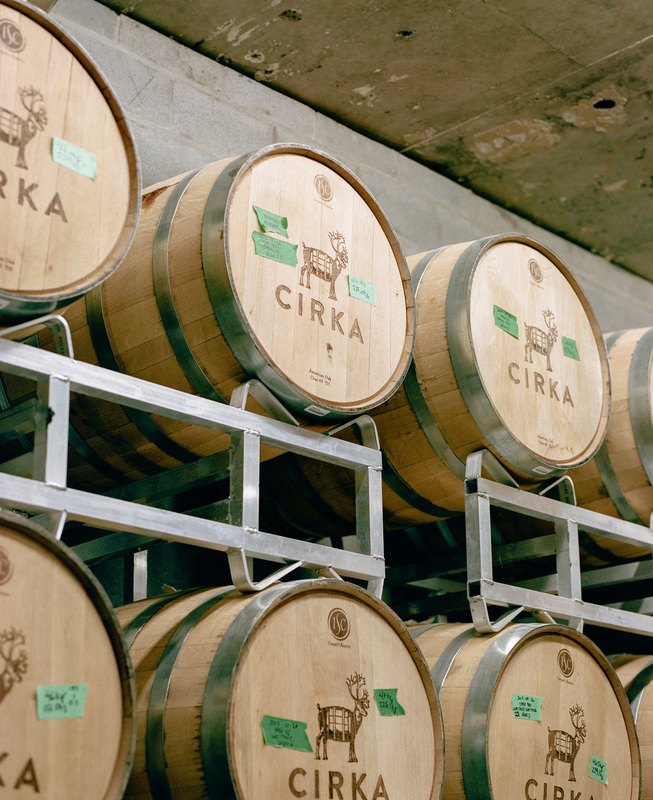 Cirka represents a new generation of craft distilling striving to establish itself despite the province’s restrictive liquor laws. Cirka is a grain-to-bottle production, making a visit a particularly interesting experience which engages all of one’s senses. 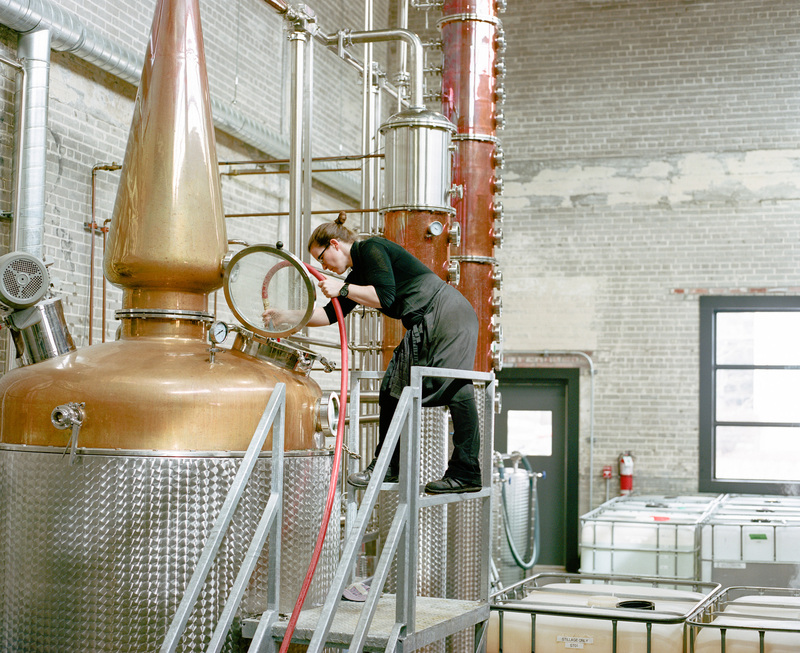 The distillery is a 7,000-square-foot industrial space located just outside of Old Montreal. 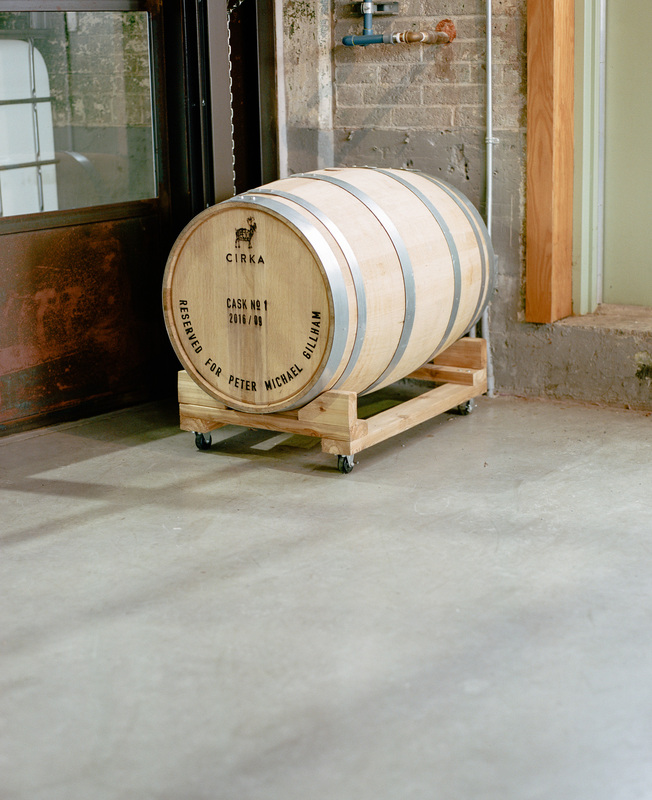 In January 2016, Cirka began producing the first grain-to-bottle vodka in Quebec. Cirka’s pièce de résistance is rye whiskey made from grain grown near Trois-Rivières, Quebec. Despite its open doors, stringent Quebec liquor laws still prevent Cirka from selling or serving its products on premises. Master distiller Paul Cirka, pictured here, hopes the laws will change. 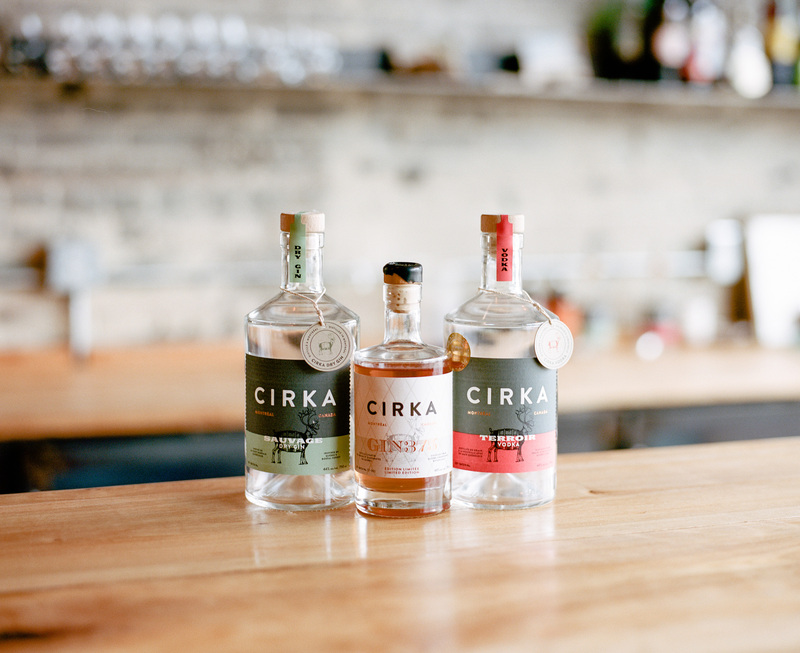 Located near the Lachine Canal National Historic Site, Cirka is Quebec’s most beloved contemporary artisanal distillery—in part because it represents a new generation of craft distilling striving to establish itself despite the province’s restrictive liquor laws. Opened by master distiller Paul Cirka in 2016, the distillery is notable for more than being one of the first to market—it is also a grain-to-bottle production, making a visit a particularly interesting experience which engages all of one’s senses. 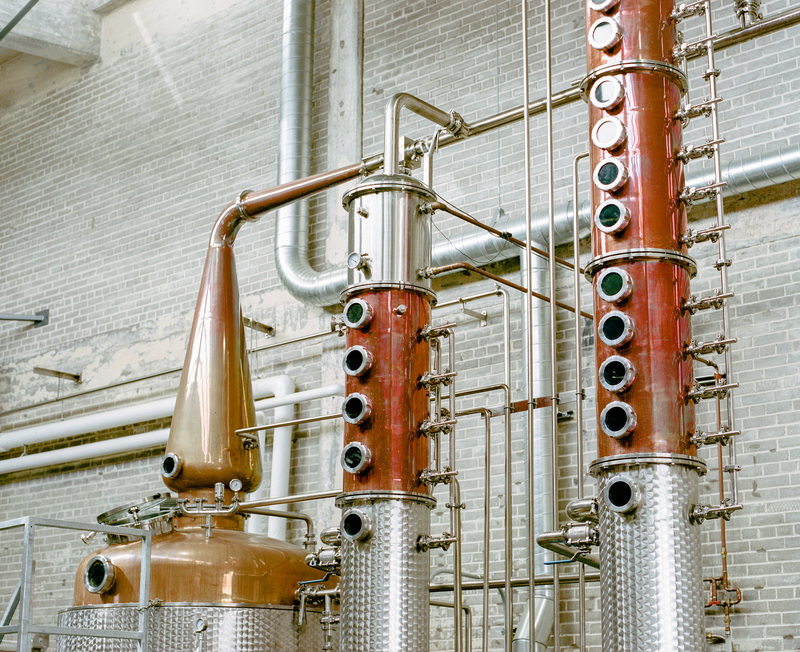 Inside the 7,000-square-foot industrial space, fragrant steam rises from towering stills, local cranberries are hand-bruised before being dehydrated and used to flavour their signature Old Tom gin, and glasses clink melodically as spirits are individually bottled. Despite his previous years as a landscape architect and computer graphic specialist, this busy scene is Paul’s ideal environment. 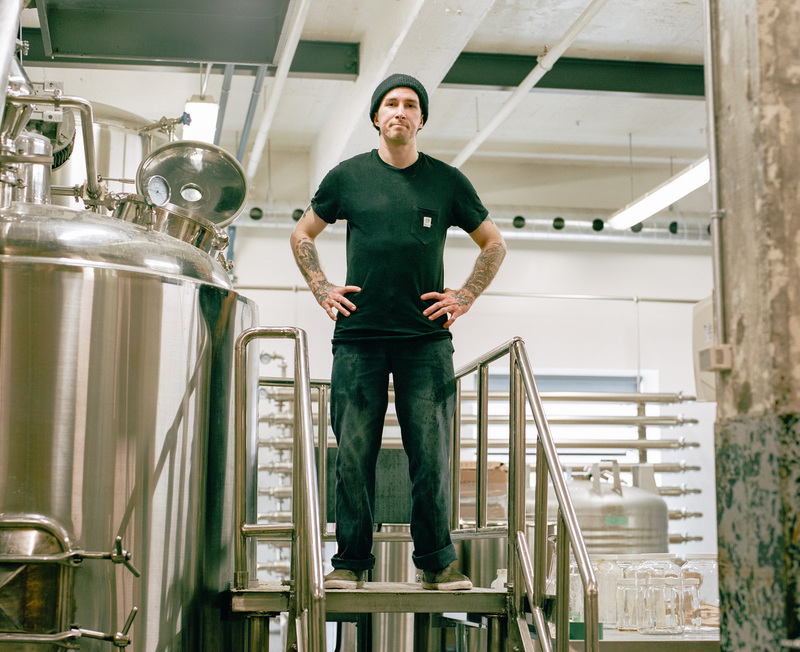 “I decided to bow out [of the workforce] 10 years ago and catch my breath,” Paul says of the period of reflection he took before opening his eponymous distillery. “When you don’t have to worry, you can think about anything you want.” He began thinking about whiskey. Master distiller Paul Cirka’s pièce de résistance is a rye whiskey made from grain grown near Trois-Rivières, Quebec. Paul spent the following years zealously researching, talking to as many craft distillers as he could, and enrolling in classes. In January 2016, Cirka began producing the first grain-to-bottle vodka in Quebec using food-grade, non-GMO corn from the nearby Richelieu Valley. Vodka became the base for the gin, which incorporates dandelion root and sweetgale, among other woodsy aromatics. Lastly came Cirka’s pièce de résistance: rye whiskey made from grain grown near Trois-Rivières, Quebec. Wherever possible, ingredients are locally sourced. A distinction remains between artisanal and industrial permit-holders. The only makers currently able to sell on-site are beer, wine, and cider producers, or spirit producers who (very specifically) grow their own fruit. 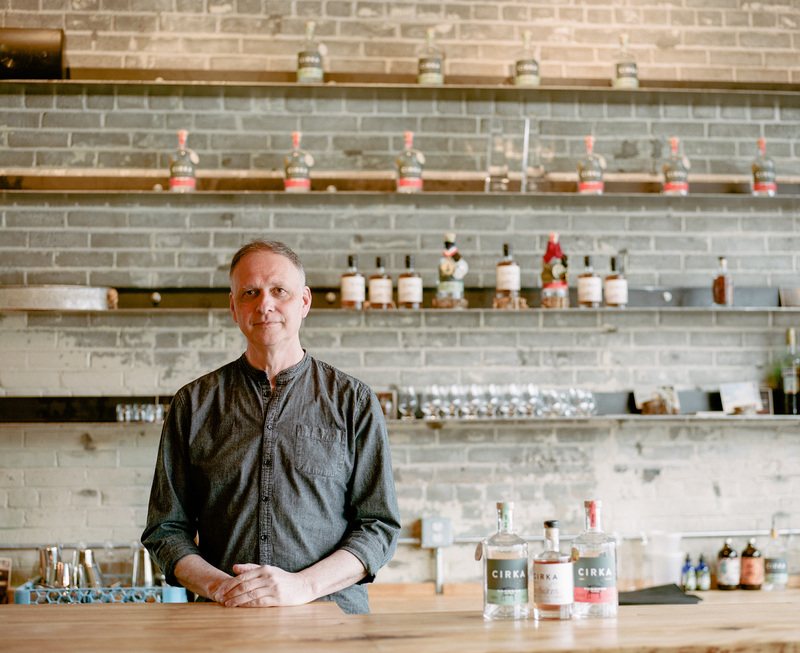 Although the provincial government recently granted commercial spirit makers permission to sell on their premises, industrial permit-holders like Paul are not technically allowed to sell their spirits from their distilleries yet. Cirka Distilleries, 2075 Cabot St, Montreal, QC H4E 1E2.